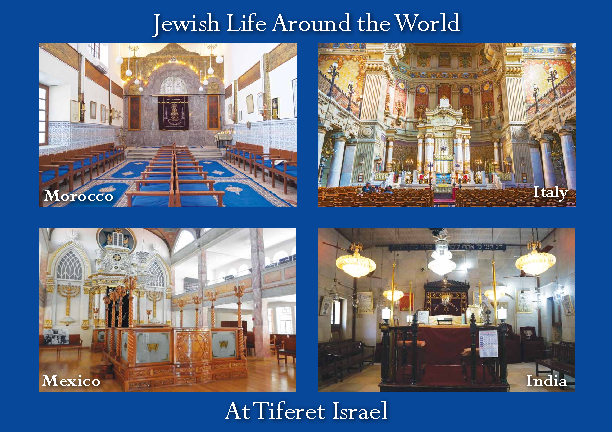 Tiferet would love to celebrate your Simcha with you! Our Rabbi can assist you with any ceremony or religious questions, while our office staff is happy to aide your planning process by recommending local vendors. 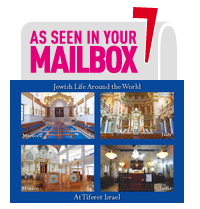 Our Sanctuary, Chapel, Foyer & Katz Hall available for rental, and a Bride’s room and Mikvah are available.We have both Kosher meat and dairy kitchens for Kosher catering. For information and availability see our facilities information or contact the office.